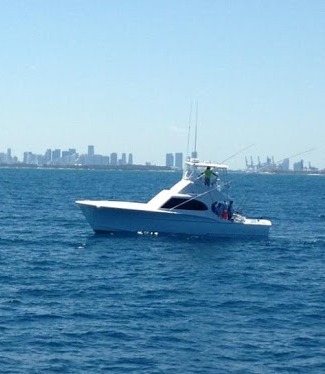 Convenient Miami location for sportfishing excursions. Coconut Grove is home to Miami fishing charter boat. Custom-built, it is immaculate, Air Conditioned and her wide beam means you ride in comfort.Anglers at all skill levels can fish for a large variety of saltwater species. Dorado, Mahi-Mahi Bull Dolphin fish, Wahoo, Sailfish, Swordfish and many others give you the thrill of Miami.